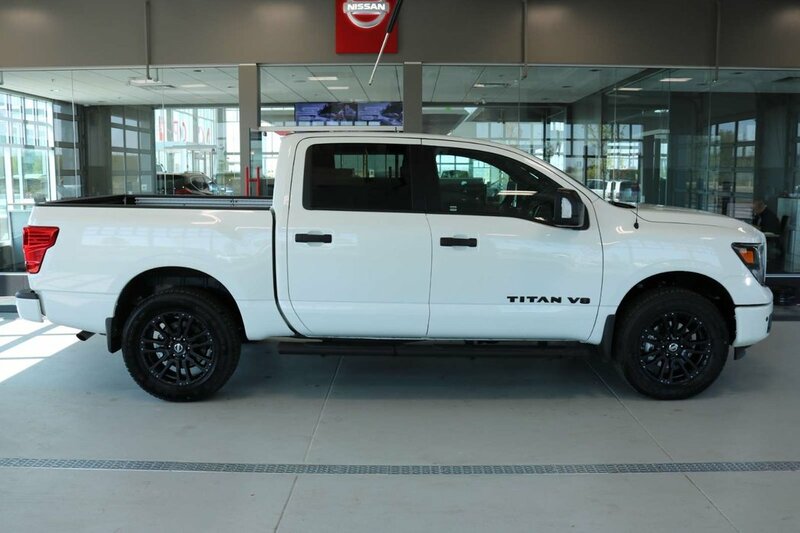 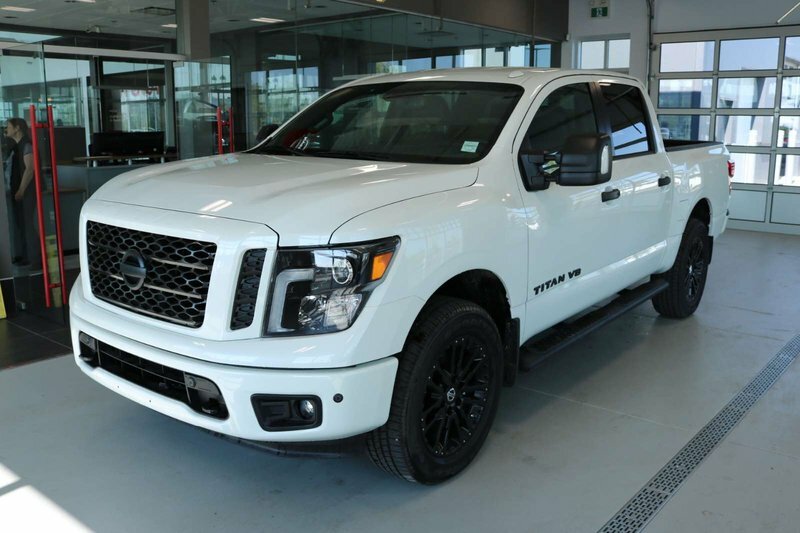 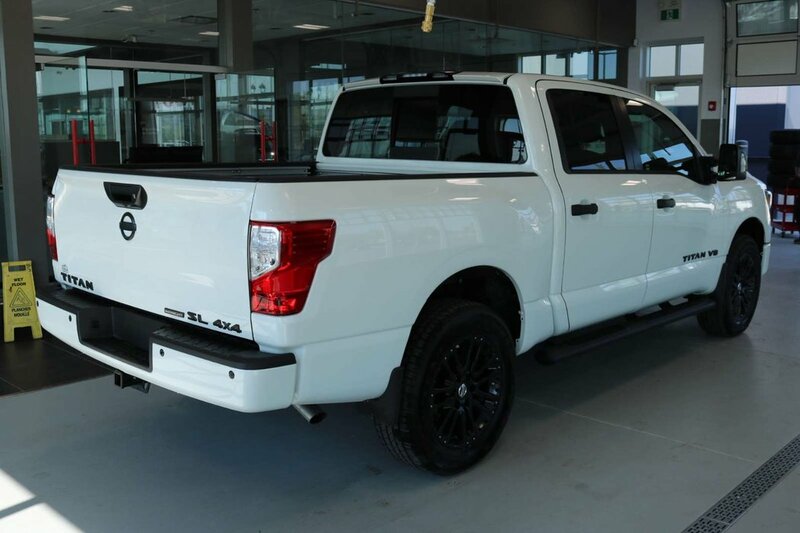 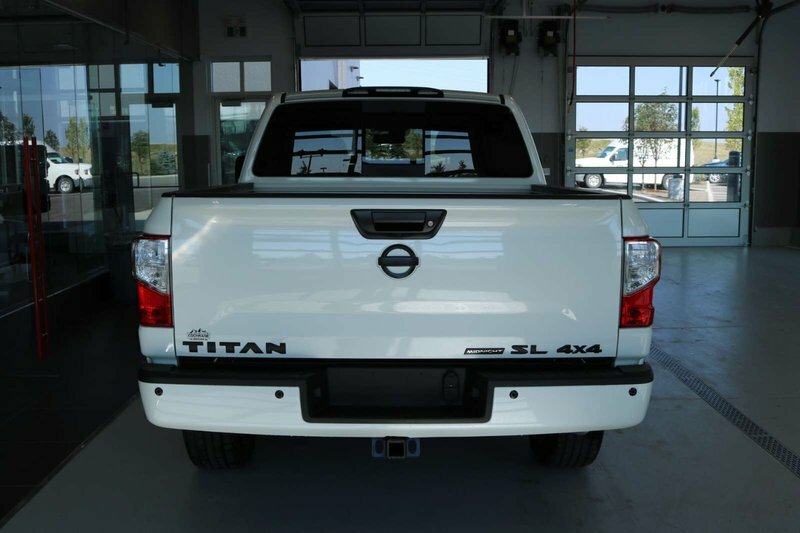 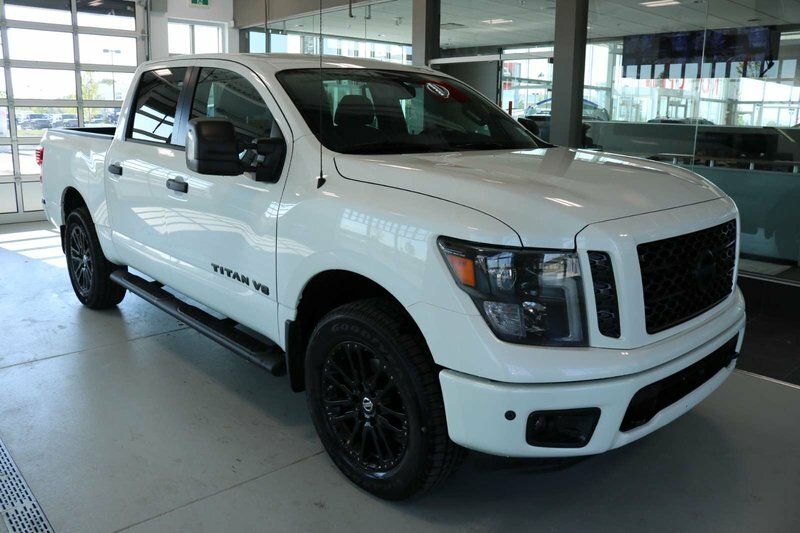 Our full sized 2018 Nissan Titan SL Midnight Edition Crew Cab 4x4 masters the day with comfort and style in Pearl White! 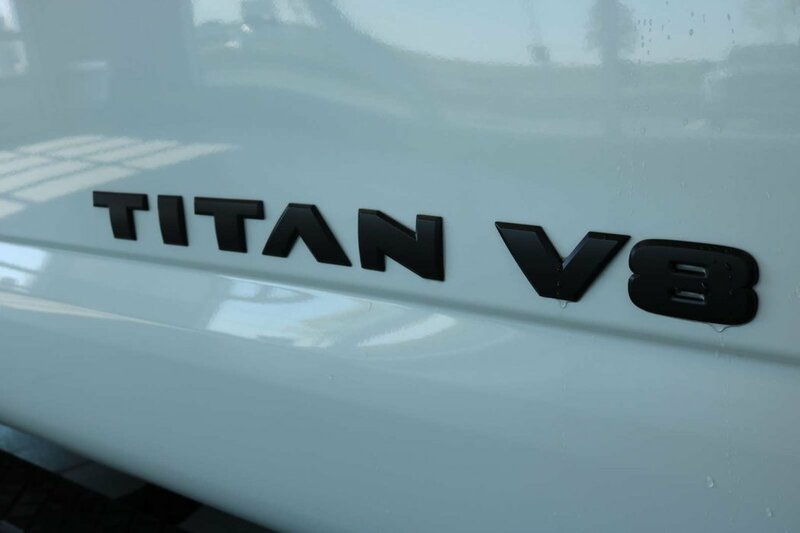 Powered by a 5.6 Litre V8 that offers 390hp while paired with a responsive 7 Speed Automatic transmission for amazing towing capabilities. 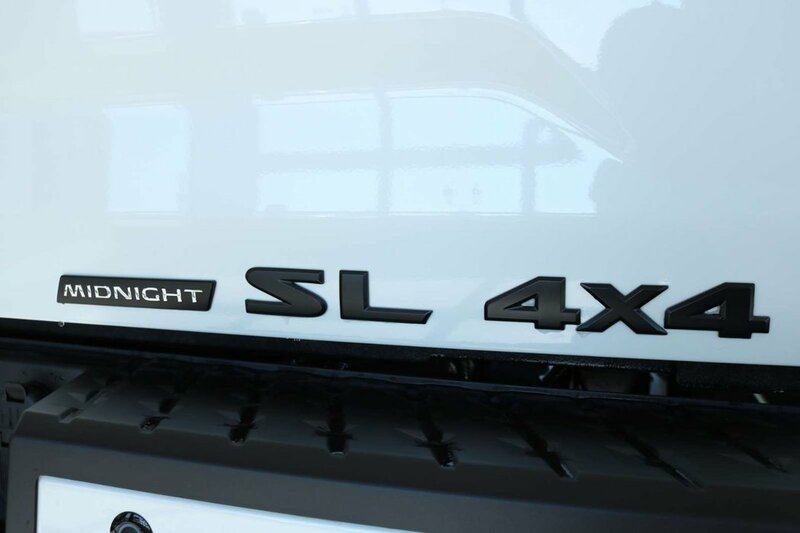 This Four Wheel Drive reaches near 11.2L/100km on the highway and provides a smooth ride that also boasts massive payload capabilities. 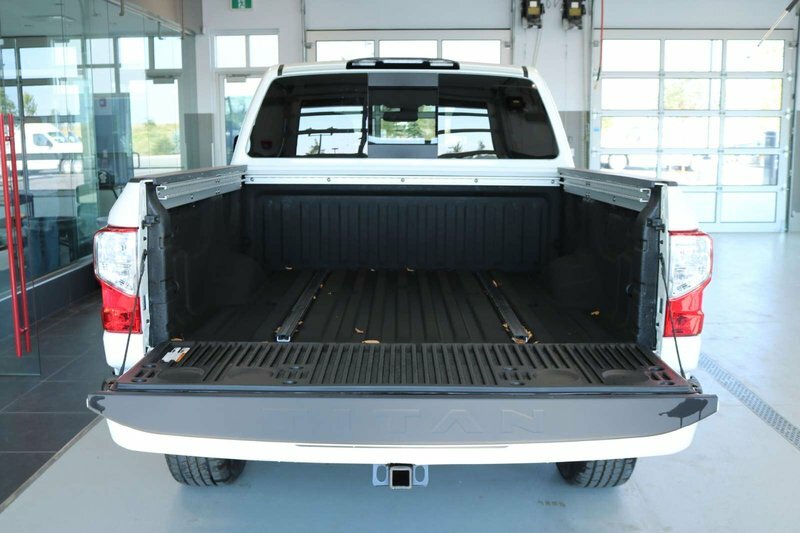 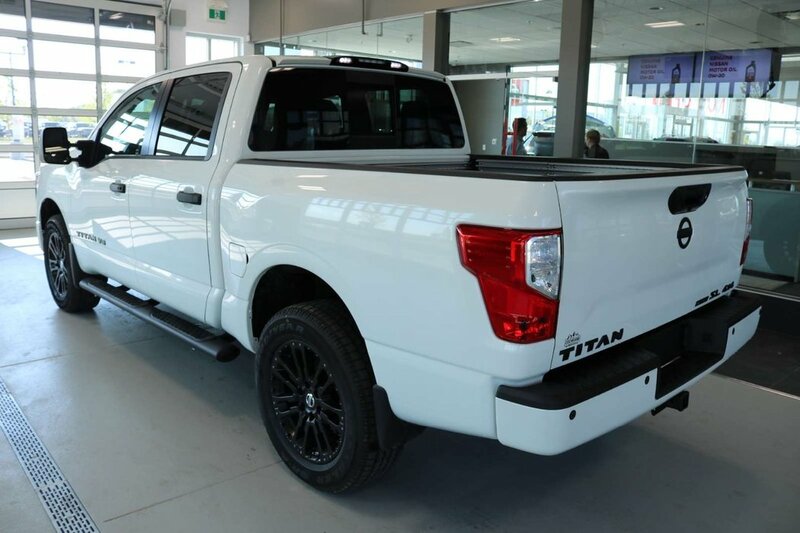 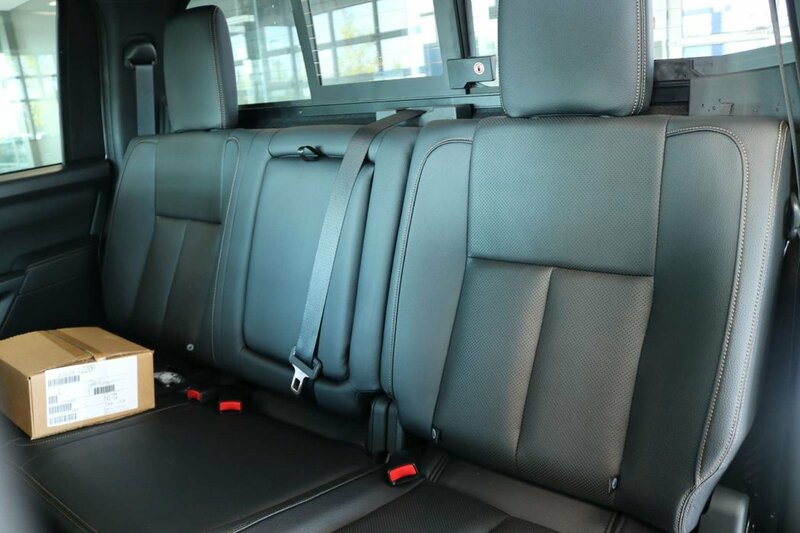 Admire our photos, and you'll see that this Titan SL Crew Cab stands out from the pack with its aluminum alloy wheels, LED bed lighting, Utili-track tie-down system, and a power outlet in the bed. 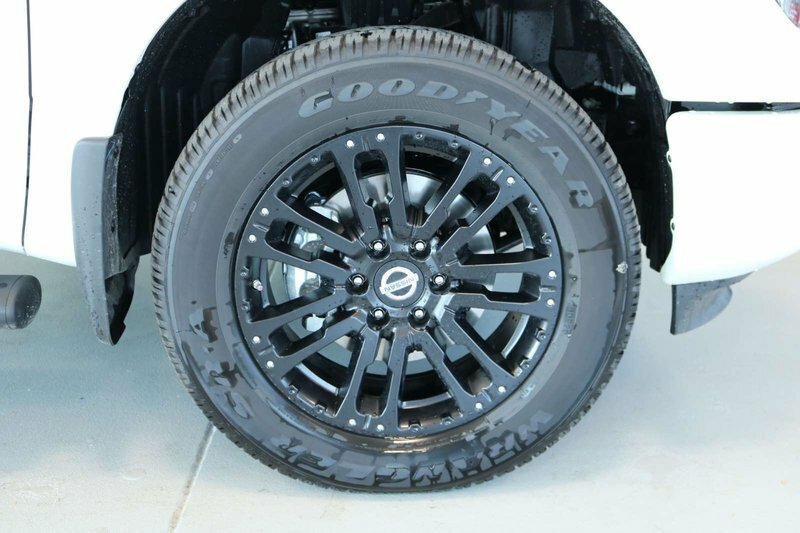 It apparently means business with its bold looks and rugged styling! 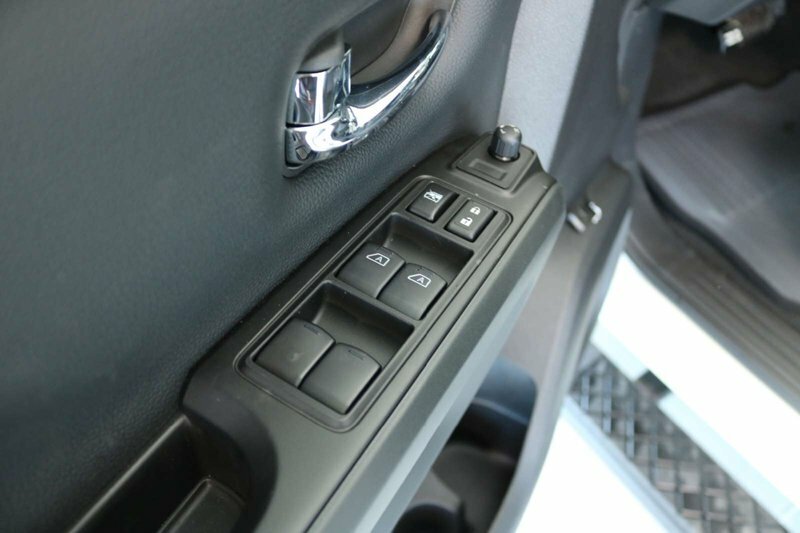 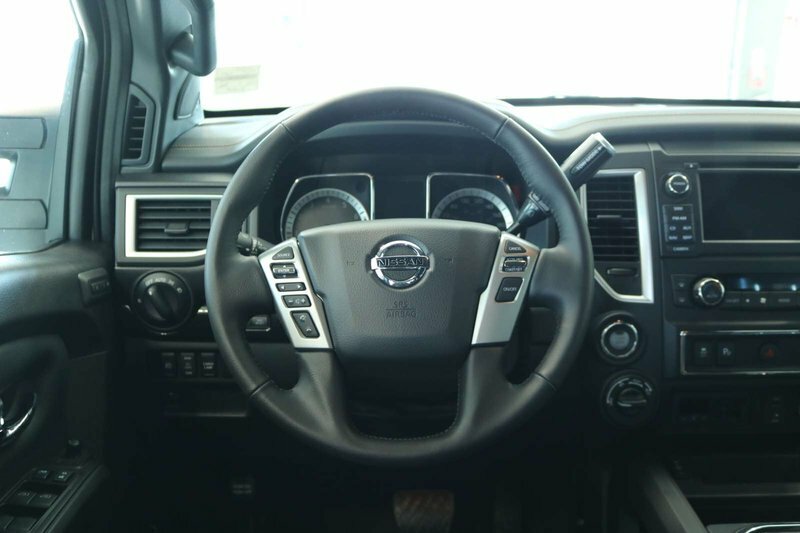 The interior features a smart layout that gives you plenty of room for everything you need and the versatility to help you work smarter. 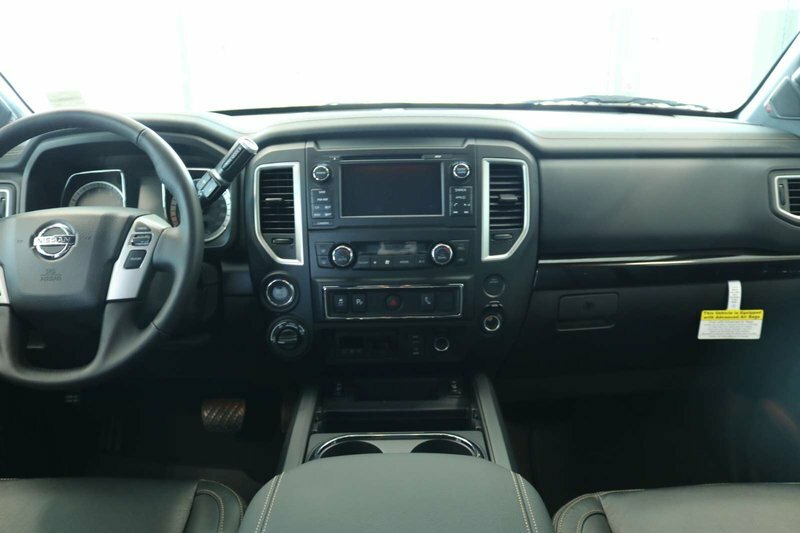 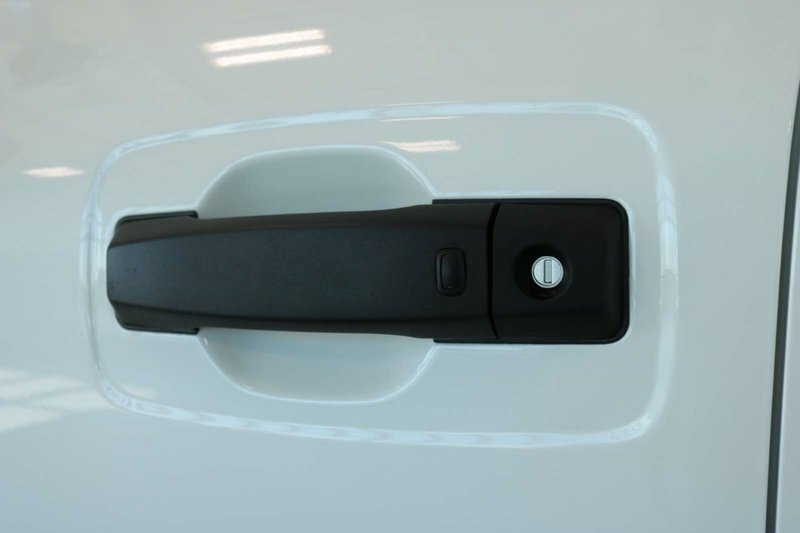 Appreciate remote engine start, premium leather, heated front seats, an advanced drive assist display, interior mood lighting, and a 40/20/40 split front bench seat with a center console. 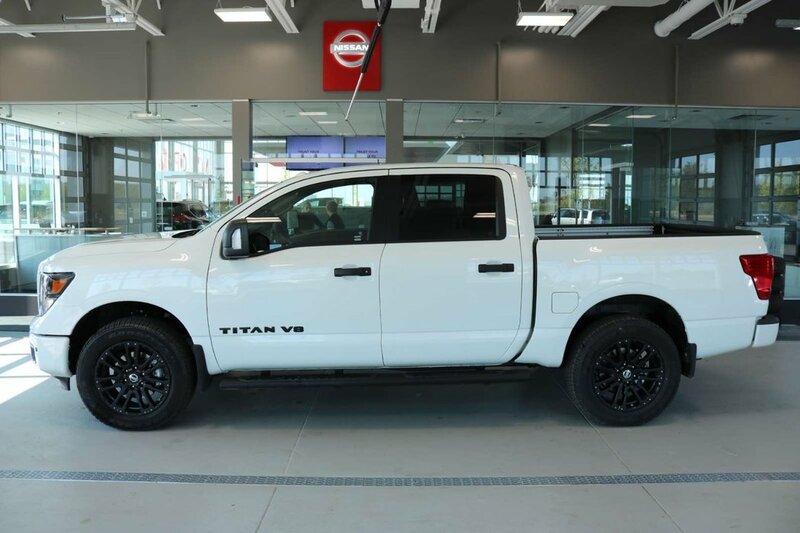 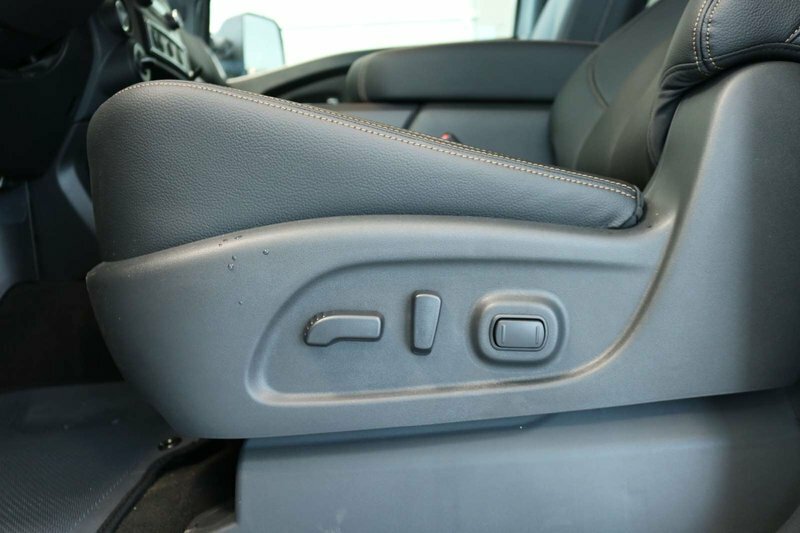 Our Titan keeps you connected thanks to Bluetooth, NissanConnect, and Rockford Fosgate audio with available satellite radio so you can sit back and relax while keeping your eyes safely on the road.